rescuers, first responders, and hospital professionals. 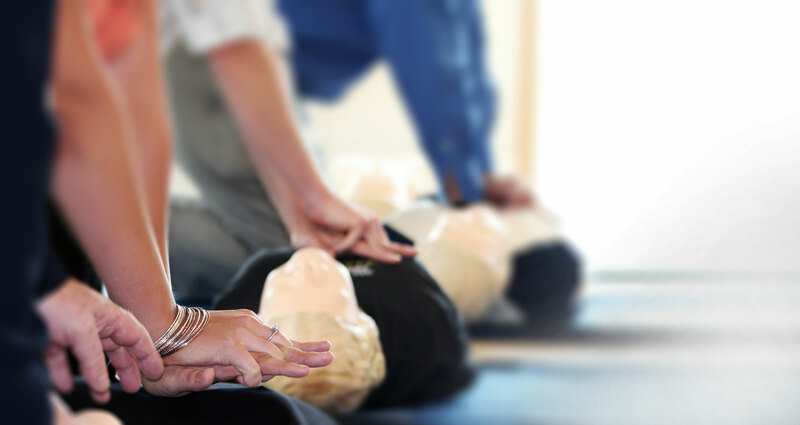 Our Emergency First Aid & CPR Level B + AED certification course provides Lifesaver 101 participants with an enthusiastic, fun and effective approach to First Aid & CPR training. This is a WSIB Regulation 1101 compliant course and is perfect for workplace requirements as well as the needs of students and other individuals seeking First Aid and CPR certification. This is a 1 day program and is valid for 3 years. All participants will be provided with a Lifesaver 101 First Aid & CPR Manual and a certificate upon successful completion of the program. All CPR courses are taught at Level C. However the CPR certification may be upgraded to the Health Care Provider (HCP) Level upon request. Simply inform the Lifesaver 101 Team Member during your registration. There is currently no additional fee for this upgrade. 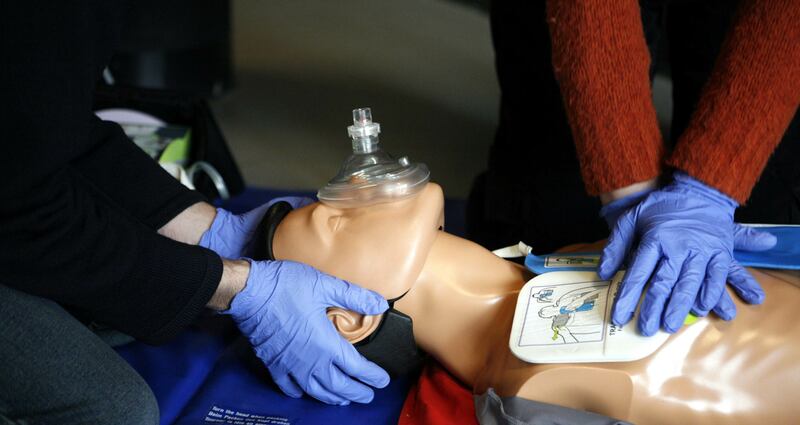 Understand the purpose of the program and the role of the first aider. Learn to manage an emergency medical situation using the Lifesaver 101 Rules of 123 & ABC and the 4 stages of Emergency Scene Management. Discuss reasons people may be hesitant to administer first aid such as personal safety, legalities and lack of training. Recognize and treat different levels of consciousness including fainting. Recognize and treat minor and severe bleeding including internal bleeding, embedded objects and amputations. Recognize and treat medical conditions including diabetes, seizures, asthma, allergies, heart attack and stroke. Use the Lifesaver 101 Survival Links to manage a cardiac emergency. Administer Adult, Child and Infant CPR. Recognize and treat unconscious choking. 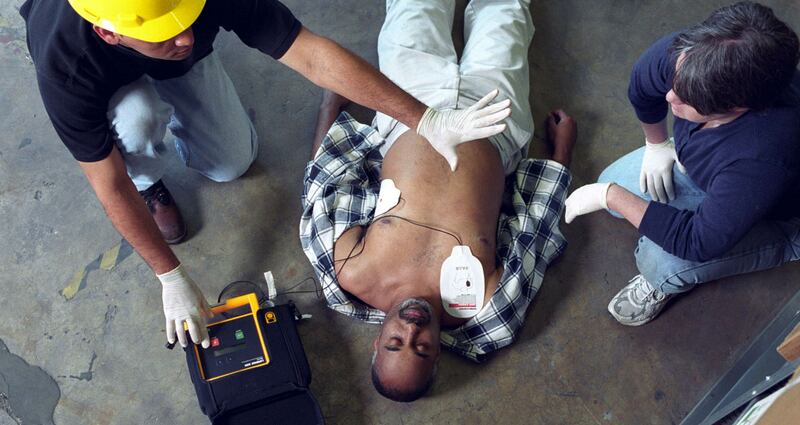 Demonstrate how to use an Automated External Defibrillator (AED) in a variety of scenarios. 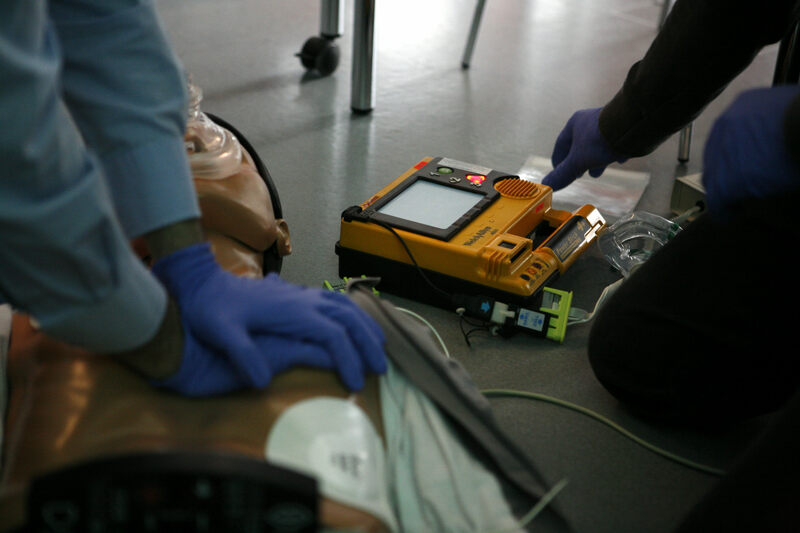 Discuss care of maintenance of an AED. 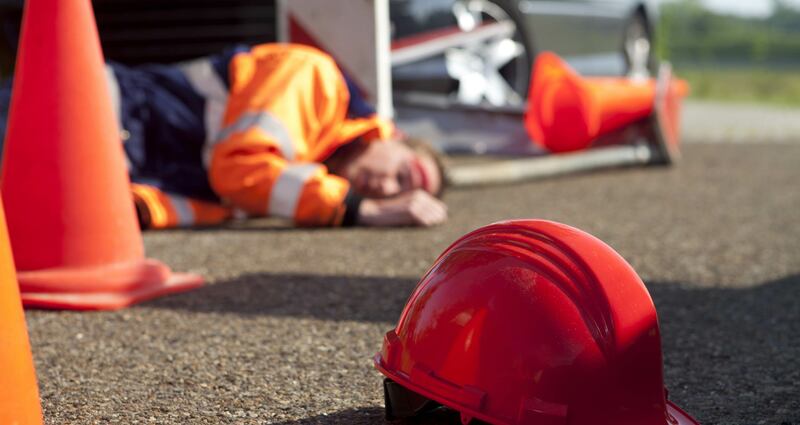 Recognize head and spinal injuries and know when and how to move the casualty if required. Recognize and treat choking using the 2 step “5 & 5” rescue technique. © Copyright 2018 Lifesaver 101 First Aid & CPR Training Inc.